The Gardenview Estates development will consist of 607 new single family and rental homes when fully completed. 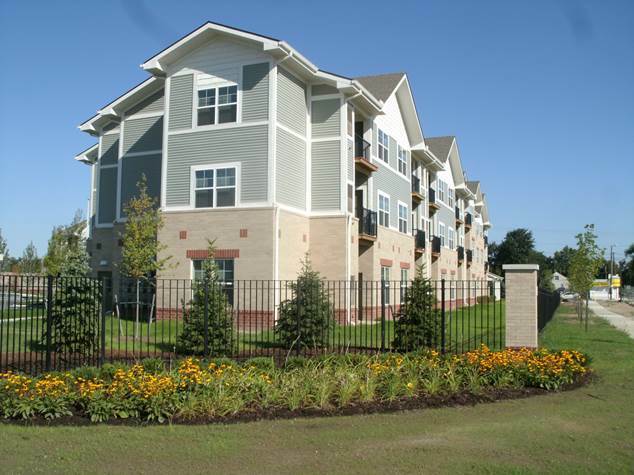 Rental Phases I through IIIB, consisting of 328 multi-family rental units, are complete and fully leased. 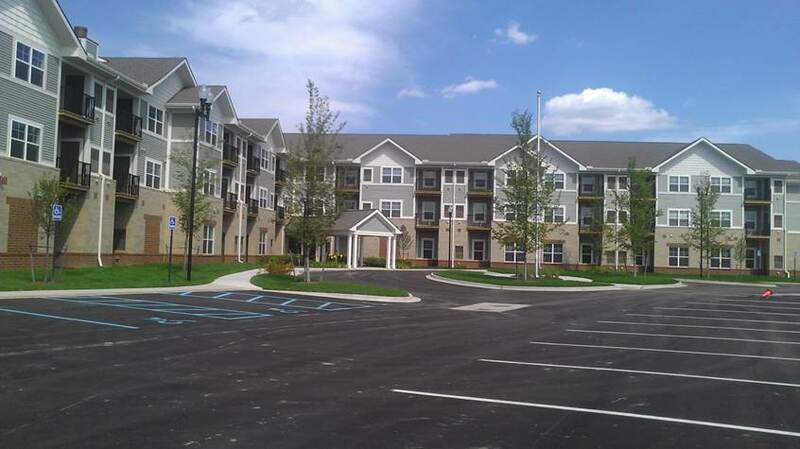 Rental Phases IIIC and IIID, 166 senior rental units, are complete and currently leasing up. At the completion of rental Phase IV, a multi-family rental phase of 47 units, there will be 541 new rental units with 278 Annual Contributions Contract (“ACC”) units on the portion of the site known as Sector I - Rental. The homeownership component will consist of 66 for sale homes. Each new home will be between 1,200 and 1,400 square feet on 45 and 65 foot lots. The sale prices will range from $122,000 to $225,000 with a down payment assistance of up to $60,000 for homebuyers with incomes at or below 80% Area Median Income (“AMI”). Construction on ten (10) model homes will commence November 2009 with completion in August 2010. The homes will be showcased and for sale with a HOMERAMA, which will kick off the sale of lots for new home construction on the Sector II site. In addition to constructing the single family homes, the homeownership developer, Gardenview Development Company, LLC, will construct an early learning center, central park and pond, and work with commercial developers to construct up to 8.0 acres of retail space. 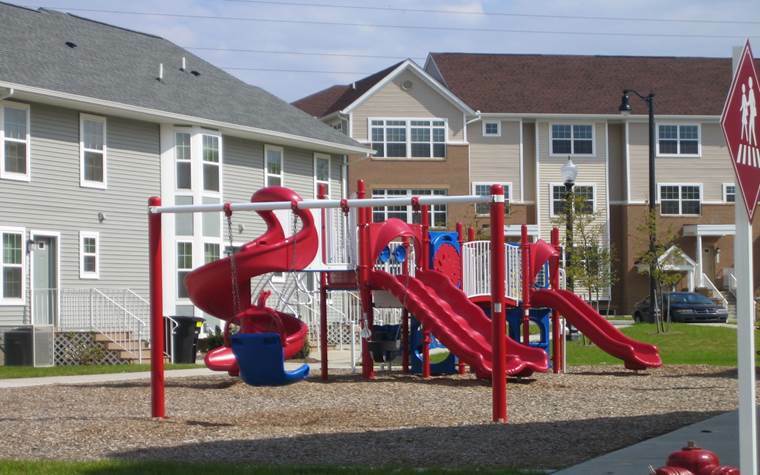 Gardenview Estates is located on Detroit’s west side on the former Herman Gardens Public Housing site bordered by Joy Road to the north, Tireman to the south, Asbury Park to the east, and the Southfield Freeway to the west. 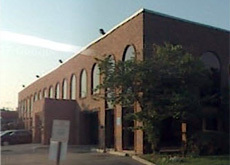 In May 2007, DHC completed construction of the Detroit/NFL Boys and Girls Club Youth Education Town (“YET”) which is accessible and available to all residents. 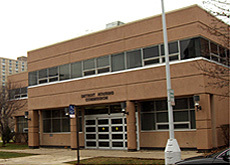 Adjacent to the Boys and Girls Club is and the Detroit Premiere Academy. These facilities, which foster a safe, educational, and fun environment for children and families, are in walking distance of the new Gardenview Estates.